Admission for student groups and their teachers, chaperones, and bus drivers is complimentary. Student groups on field trips are welcome at the Tennessee River Museum! Download our Field Trip Policy for more information. 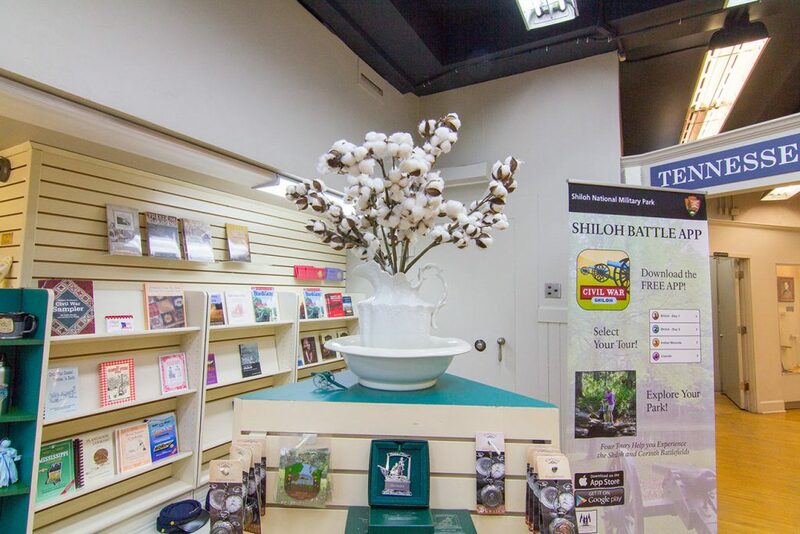 If you’re visiting Shiloh National Military Park prior to touring the museum, be sure to pick up a voucher at the visitor center for free admission. Be sure and stop by the museum shop after your tour through the exhibits. The shop offers visitors a chance to take a bit of the region home with you! We offer handmade dolls, locally harvested honey, books, collectible items, games and toys for all ages, and more. Interested in helping us maintain and improve our educational exhibits?  Learn how you can get involved and make a difference here.